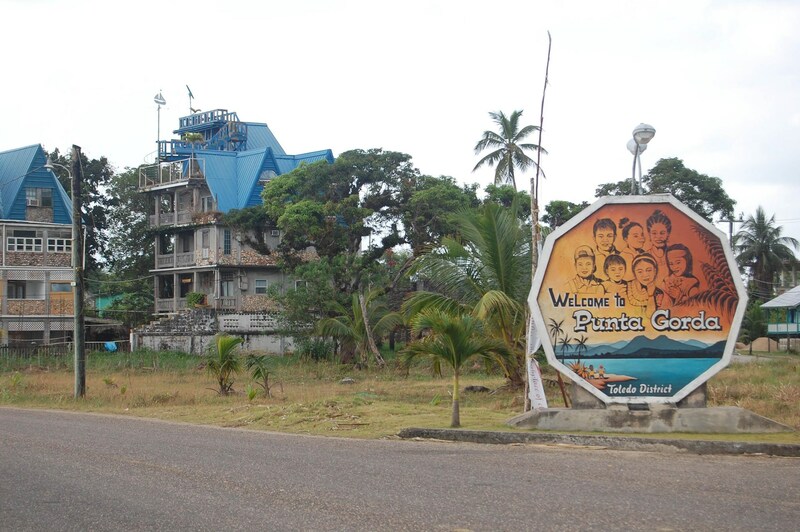 Punta Gorda Town, locally known as "P.G.," is the capital of the Toledo District in the southern coast of Belize. 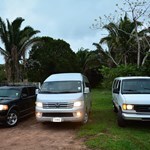 It's tranquil atmosphere is perfect to enjoy the beautiful flora and fauna of nature reserves and national parks. 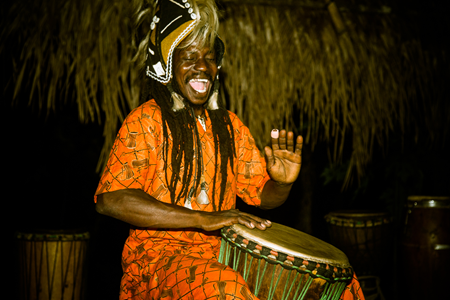 To add a bit of excitement you can sign up for cultural tours and experience the lifestyle of the indegenous Maya groups or Garifuna settlements. The Belize Chocolate Festival Started in 2007 by a group of local cacao farmers and chocolate manufacturers, the Belize Chocolate Festival, or the Toledo Cacao Festival, in Southern ... moreBelize celebrates the Maya culture through traditional Maya Chocolate along with other chocolate-related products from local farmers and manufacturers. 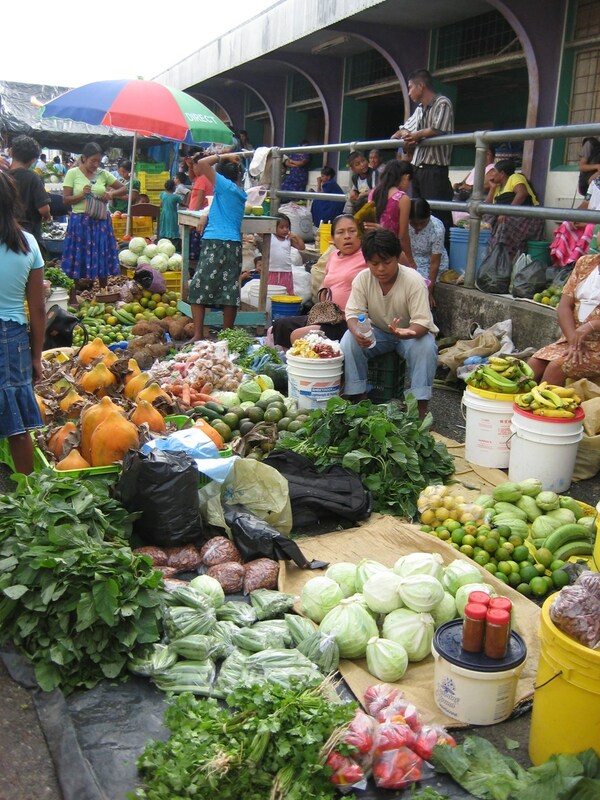 Belize’s Toledo District is world-renowned for having some of the finest quality cocoa in the international market. 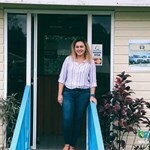 The 2019 Belize Chocolate Festival The 2019 Belize Chocolate Festival is scheduled for May 24 to May 26, 2019. First night is the Wine and Chocolate tasting at Garbutts Marine & Fishing Lodge. 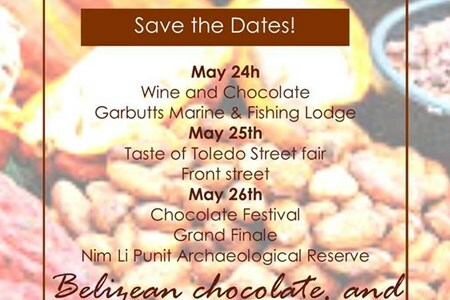 May 25, 2019 is the Taste of Toledo Stree Fair at Front Street. The last day on May 26 is the grand finale at Nim Li Punit Archaeological Site. 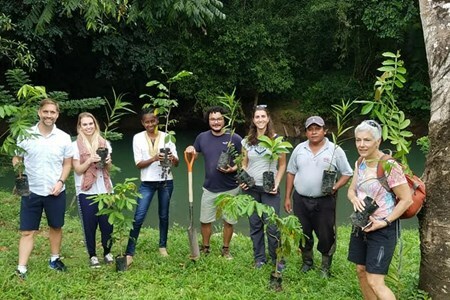 Why should you attend the 2019 Cacao Festival in Belize? The entire weekend will be filled with activities and entertainment. 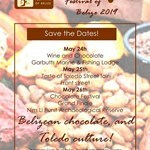 Each year the Chocolate Festival is filled with fun activities, cultural presentations and, of course, CHOCOLATE! 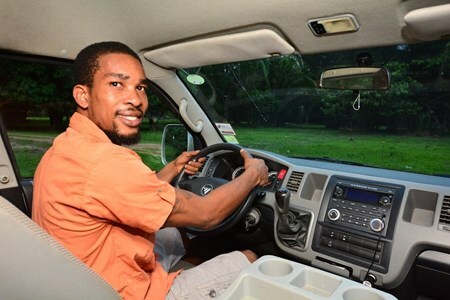 Many travel to Punta Gorda to enjoy Chocolate Fest's educational and indulgent three-day event that features locally-produced cacao, chocolate products and chocolate-inspired dishes for a bargain. 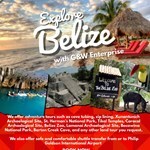 Belize has a rich history, and now is a land teeming with natural and cultural diversity. 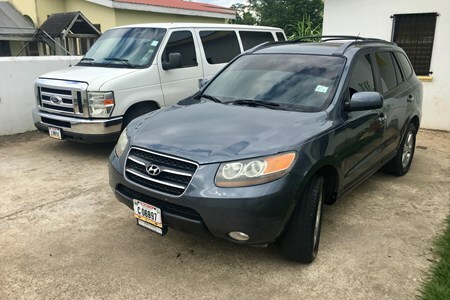 From the ancient Maya civilizations that ruled the lands, to the colorful Garifuna, who originally ... morecame to the Caribbean as slaves from Western Africa. Today, these cultures live side by side, and their customs and traditions are still very much alive. 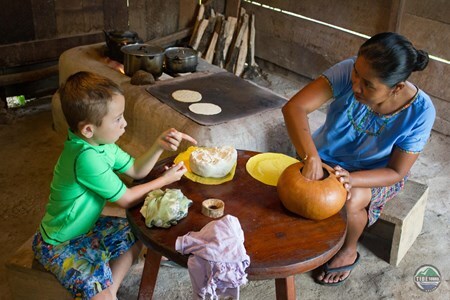 Immerse yourself in their history and lives during this fascinating week of discovery in Southern Belize. 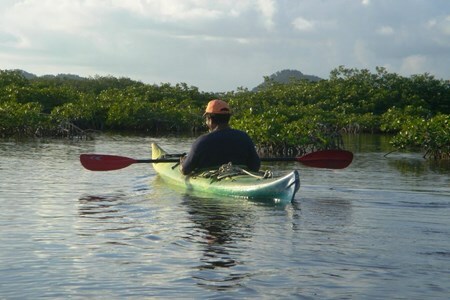 Explore Joe Taylor Creek, and kayak along the Punta Gorda coastline, with our convenient kayak rental service. See spectacular wildlife and quaint coastal villages on this fun-filled tour. 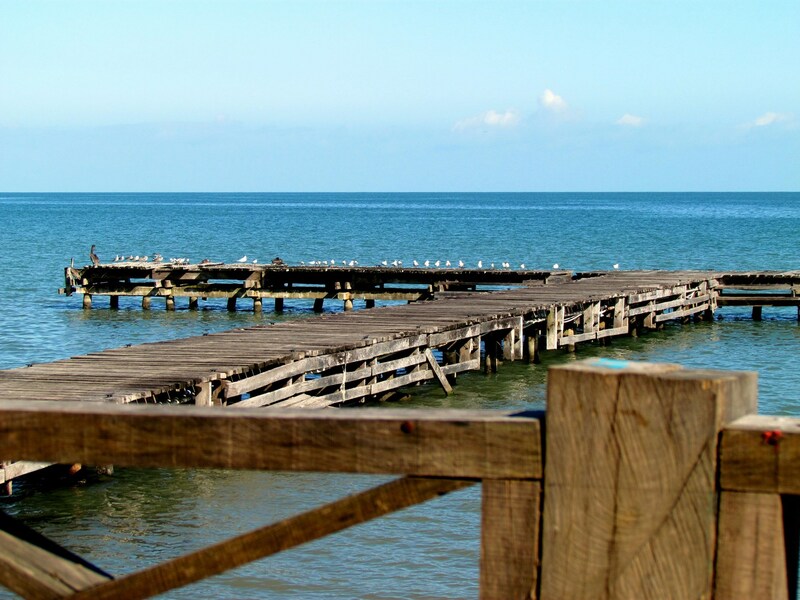 Traveling by boat from Punta Gorda, you will pass through the Port Honduras Marine Reserve, a beautiful ... morereserve dotted with mangrove cayes and home to manatees and dolphins until you reach Monkey River Village, a small fishing village at the mouth of the river. 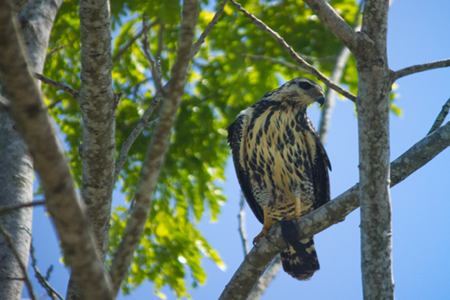 Continuing up the river, you can see a variety of wildlife, including exotic birds, iguanas, and crocodiles. 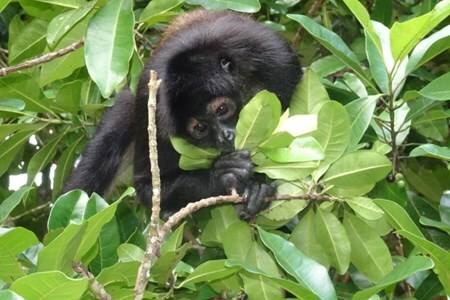 When you reach the Howler Monkey Trail, you will walk through the trees and your guide will locate the resident monkey population. Traveling back down the coastline, stop at the village of Punta Negra, a tiny community only accessible by boat. The ladies of the village will prepare a fresh seafood lunch, then you will learn how to make Miss Paula’s fresh coconut fudge. 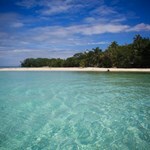 You will also have time to enjoy the quiet beach and take a swim in the Caribbean Sea. 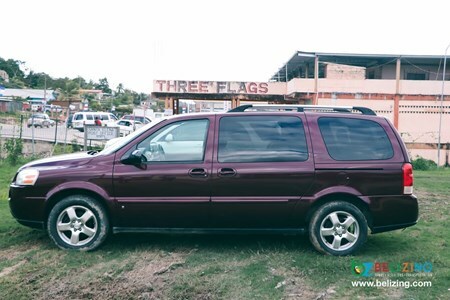 We feature well kept air-condition vehicles. We cater to large and small group. Book with us today to ride in class.